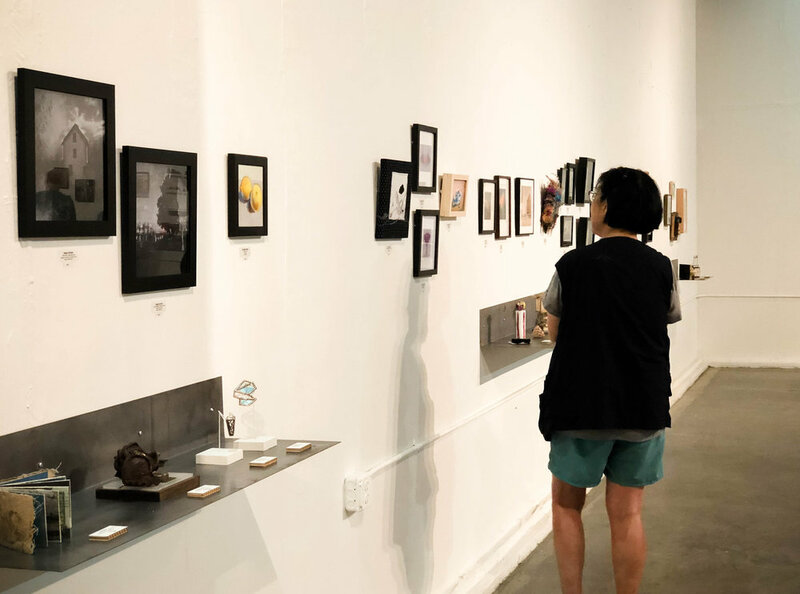 The 9th annual 10x10x10xTieton juried exhibition invites artists from all over the world to create work no larger than 10 inches in any dimension, no media restrictions. The result? A wide-ranging exhibition that includes sculpture, painting, photography, book art, 3D printed objects, found objects, collage, jewelry, and everything in between.